Key West’s family owned and operated music store has new model ukuleles and guitars in stock and ON SALE in time for the holidays. 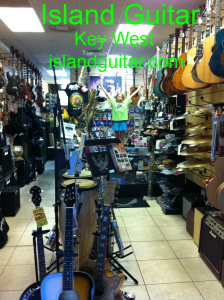 We have great selection of beginner, intermediate AND stage worthy instruments for sale this holiday season. 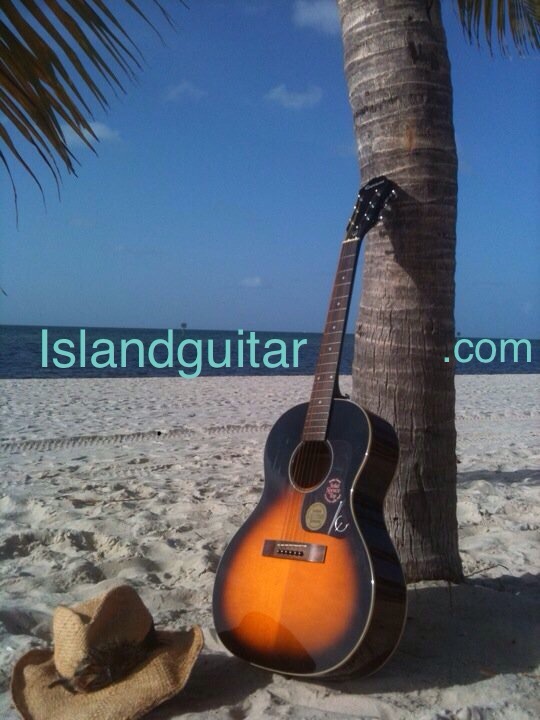 We stocked heavey on ukuleles, guitars, keyboards and everything from harmonicas and tambourines to weighted key electric pianos and replacement parts like guitar strings and drum heads. 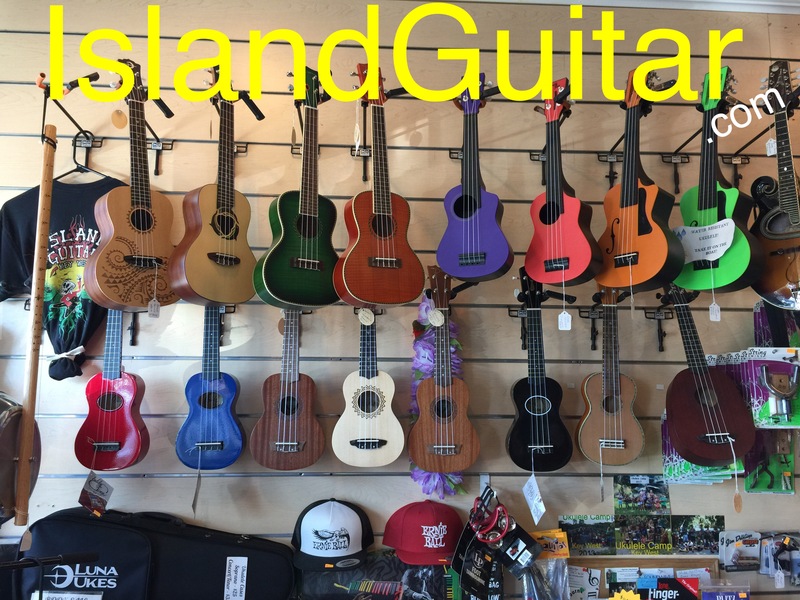 We not only sell the supplies that working musicians and students need but also offer the services that go along with these items such as ukulele string changing and guitar and bass action and intonation set-ups. 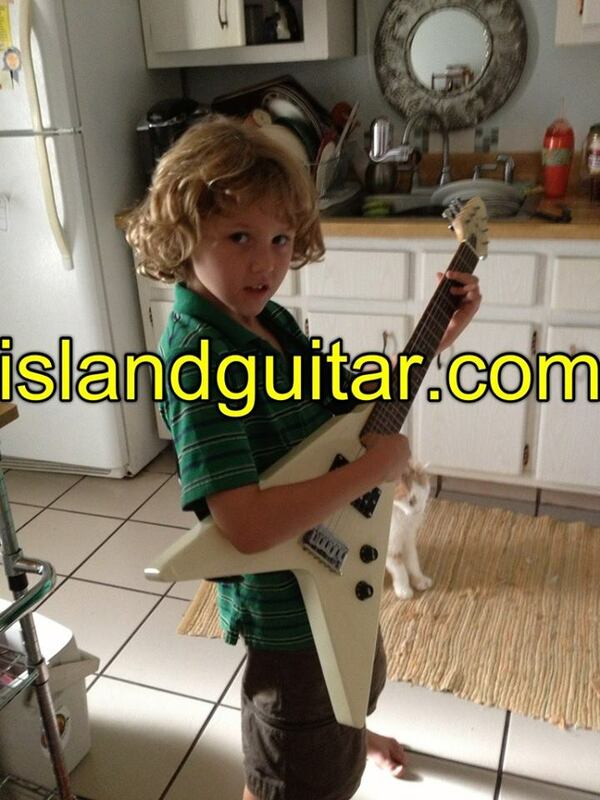 We also sell gift certificate packages for merchandise, service or repair work, and private lesson gift packages for ukulele, guitar, bass, drums, flute, cello, violin, piano, harmonica and more! We specailize in great gift ideas and stocking stuffer ideas for musicians and musician hopefuls. 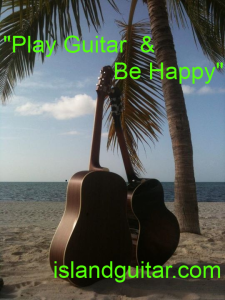 This is my wife Jamie and my TWENTIETH holiday season in the music business and feel like we can help you pick out some fun and useful gifts for the musicians on your gift list – including some great gifts for ourselves. Wishing everyone a wonderful 2017 holiday season! 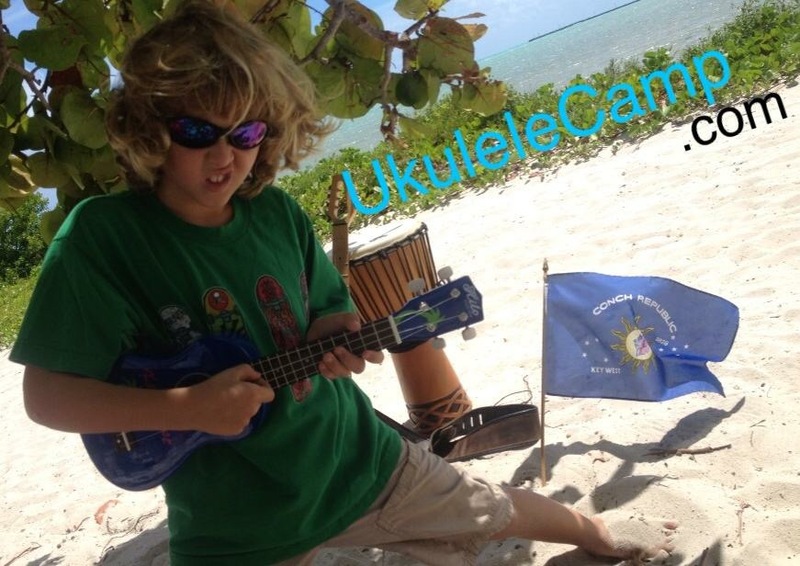 Ukulele Camp 2017 is at the Key West Tropical Forest & Botanical Garden located at 5210 College Rd, Key West, FL 33040 on Stock Island. Big stereo sound that you can take anywhere. 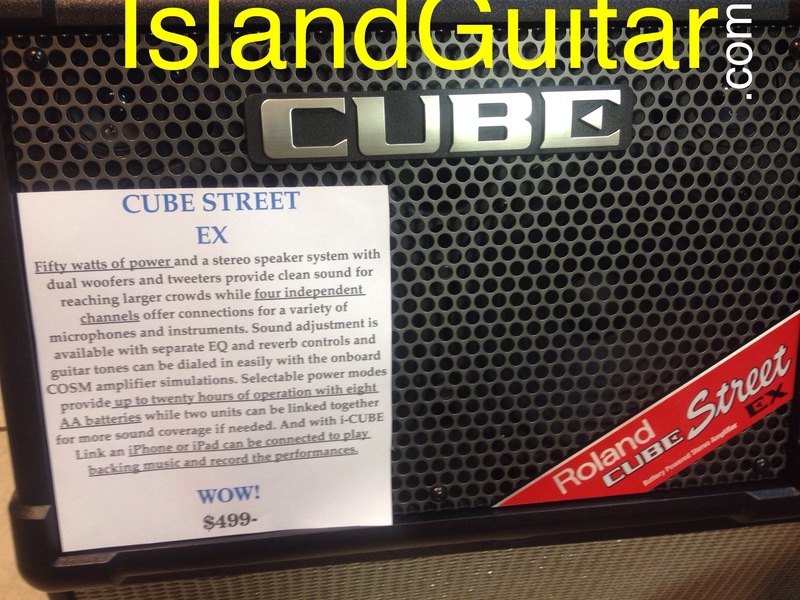 With its compact size and battery-powered operation, Roland’s CUBE Street was a huge hit among traveling musicians. Now, the new CUBE Street EX infuses the popular mobile amp with a huge performance upgrade that delivers more projection, more channels and more versatility. It offers 50W of power and a stereo speaker system with dual 8″ woofers, and 2″ tweeters provide clean, punchy sound for larger crowds, while four independent channels offer abundant connections for a variety of mics and instruments. Detailed sound adjustment is available with separate EQ and reverb controls, and great guitar tones are dialed in easily with the onboard COSM amps. Selectable power modes provide up to 20 hours of operation with eight AA batteries, and two CUBE Street EX units can be linked together for more sound coverage if needed. And with i-CUBE LINK, you can even plug in your iPhone or iPad to play backing music and record your performances. EVERYTHING MUSIC !!!!! Show some LOVE !!!!! 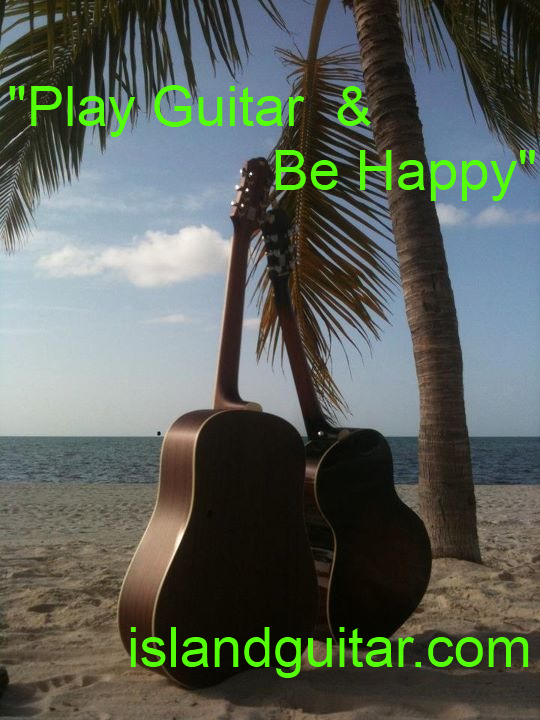 Happy upcoming Valentine’s Day 2015 from Wayne and Jamie Sorbelli and both Island Guitar brick and mortar music stores with the Bone Island Music Crew in Key West & the Wayne’s World Music Crew in Dallas, W-B, Scranton NEPA!! !